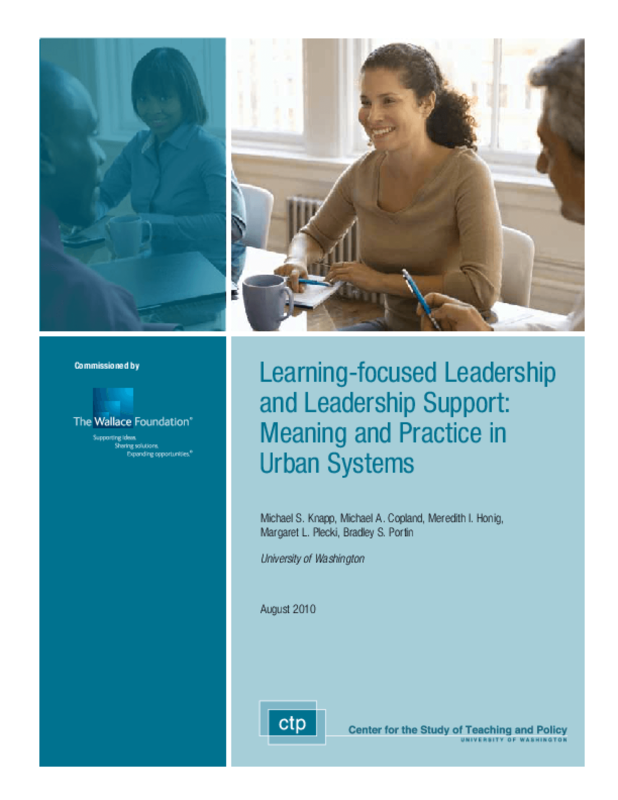 Synthesizes three reports on what good education leadership means and how it can best be supported, including the role of the school leader and the transformation of central district offices to focus more on improving instruction. Outlines key practices. Copyright 2010 Center for the Study of Teaching and Policy.